We have received the below statement from the MET Police to share with you regarding the stabbing this evening in Wealdstone. 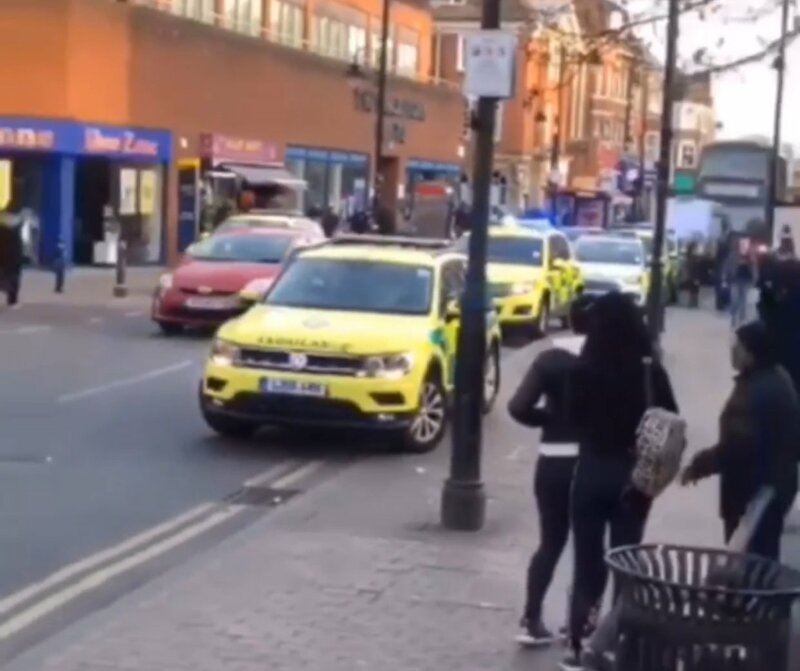 “Police were called at 18.24hrs on Monday, 15 April to reports of a stabbing in Harrow. 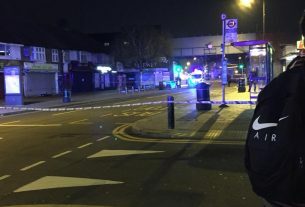 Officers attended High Street, Wealdstone and a male, believed to be a teenager has been taken to hospital with multiple injuries. These are not thought to be life threatening. 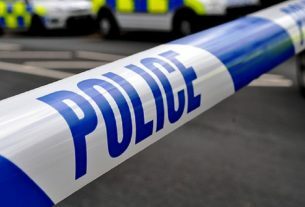 Anyone with information is asked to contact police on 101, quoting CAD reference 6057/15April. Alternatively, to remain anonymous call the independent charity Crimestoppers anonymously on 0800 555 111 – they will not ask your name or trace your call.